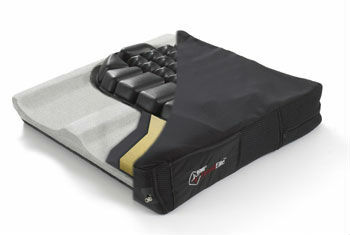 The ergonomically shaped foam prevents the cushion from bottoming out. This way it can serve its function for a long time. The inserts made of Floam, a combination of a liquid and foam, ensure ideal pressure relief.